About to enter into our second year of existence, VoiceIt was previously known as the 'Durham State School Debating Programme'. We were set up with the help of a grant from the 1972 Club of Collingwood College and their Alumni, with whom we still maintain strong ties. 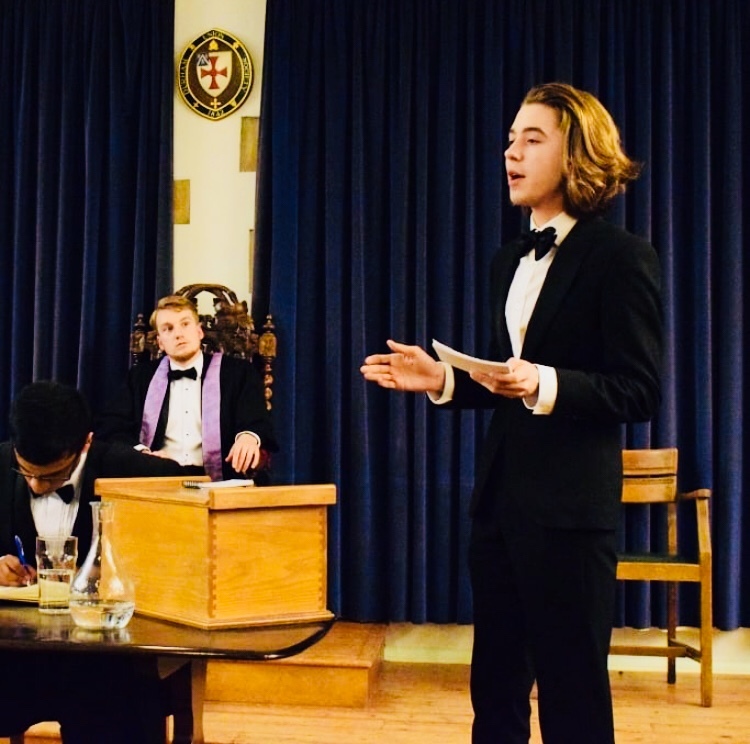 We send university mentors - often successful competitive debaters - into local schools to run weekly debating clubs, following a carefully crafted curriculum which aims to both promote confidence in oracy and to provide a structured debating format for students to channel their ideas and opinions into. We believe that oracy skills are vital to building confidence and empowering students to build the skillsets and aspirations to do anything they want to do. Despite this, oracy is currently not a key part of the national curriculum, and due to the often high costs of oracy based extracurricular activities such as debating and public speaking, state-funded schools have been traditionally underrepresented in this field. We want to increase access to debating and oracy, and we do this through our cost-free debating clubs. We operate in the North-East and are currently in the process of expanding outside Durham, using universities as hubs for delivering training, and enthusiastic university students as mentors. It was wonderful to watch the students grow in skills and confidence week by week, and their teachers told me that the new skills they were learning had helped them develop academically and socially outside our sessions. Debating can really change lives.